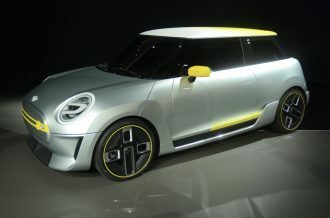 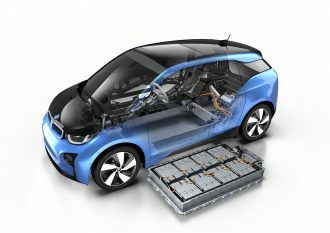 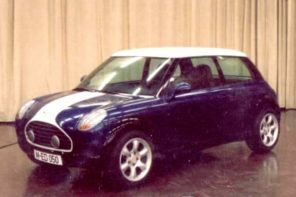 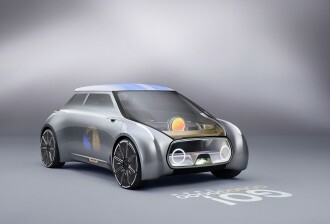 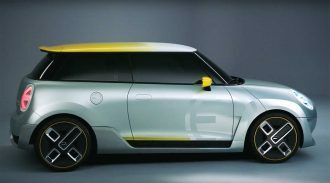 BMW i, GXX Electric MINI, GXX Era MINIs // 2019 - 2026 Dec 18, 17 1 comment. 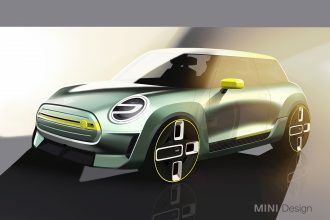 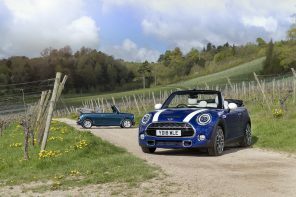 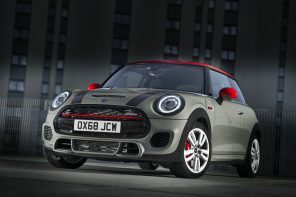 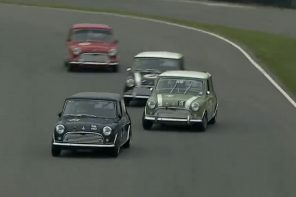 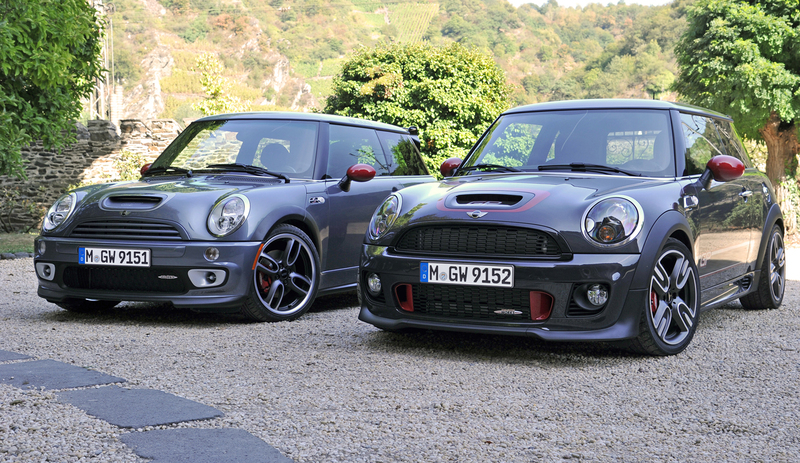 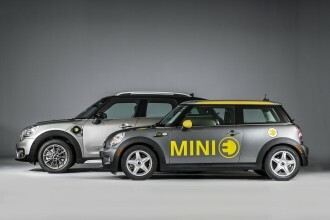 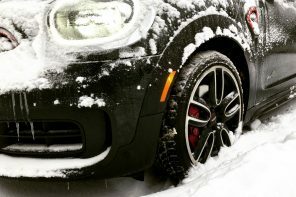 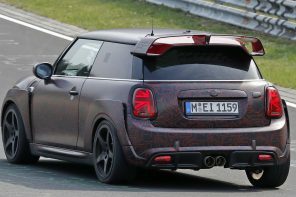 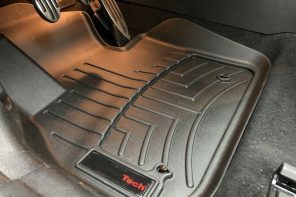 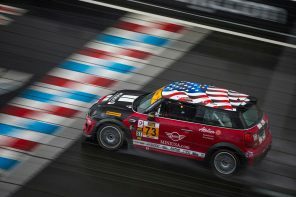 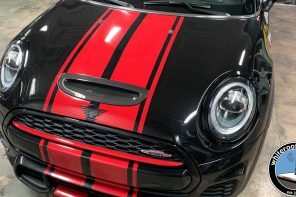 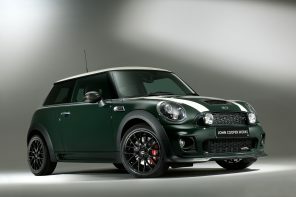 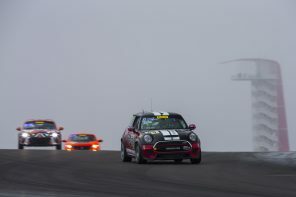 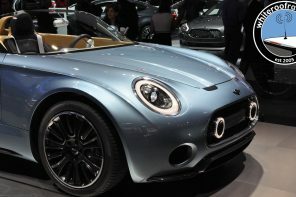 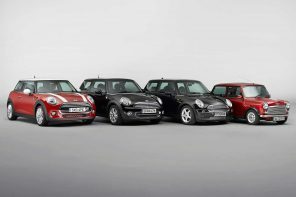 F56 Electric MINI, GXX Electric MINI, GXX Era MINIs // 2019 - 2026 Nov 29, 17 1 comment. 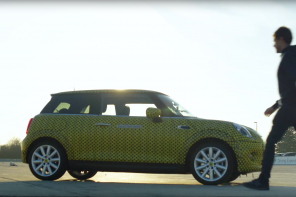 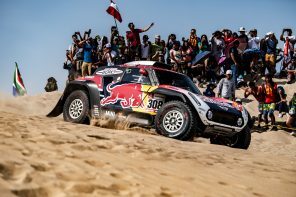 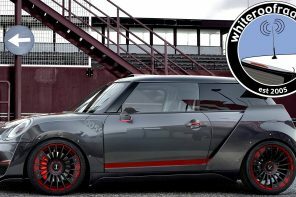 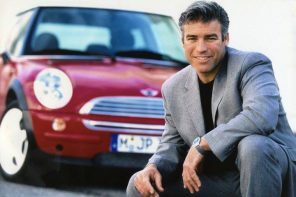 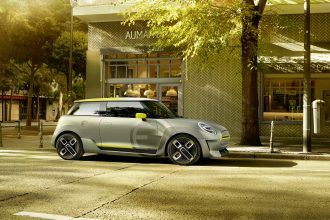 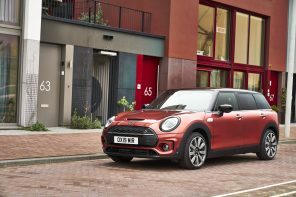 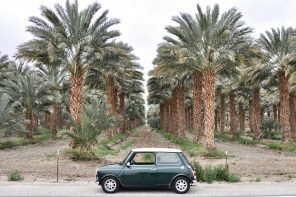 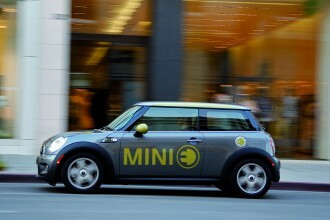 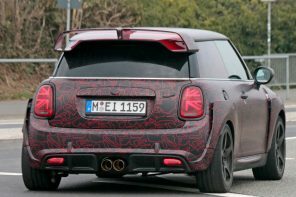 Autonomous Cars, F56 Electric MINI, GXX Electric MINI, Official News Aug 4, 17 Be the first to comment!